We’re just about a month away from a new year here in Spring Hill, so it’s the perfect time to start planning your resolutions for saving money on your energy bills next year. Although it’s hard to tell for certain what kinds of issues you’ll be facing next year, and you can’t always make up for the mistakes HVAC technicians have made in the previous year, you can change the here and now, and that’s what counts! 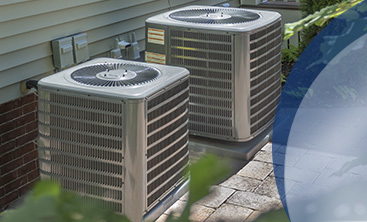 Here at Prestige Air Conditioning & Heating, we take pride in our ability to provide all of our customers with dependable services so they can rest assured that the job will get done to their satisfaction or their money back. Contact us today or read on to learn about saving money on your energy bills in the new year. Possibly the biggest culprit of high energy bills is a lack of maintenance or no maintenance at all. 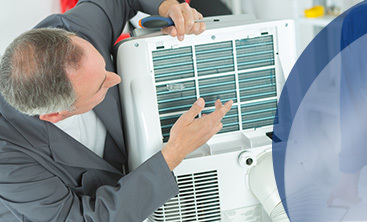 For many people, heating and cooling inspections can be like a dentist’s office visit. We know it’s something that needs to get done for our best interest, but it can be hard to make ourselves do it. Luckily, your HVAC technician won’t be pulling any teeth upon visiting your home (if they do, contact law enforcement immediately!). The great thing about working with Prestige Air Conditioning & Heating is that we make maintenance as convenient as possible, and you can even set up a maintenance agreement with us to save money and ensure that your heating and air conditioning are always running at peak efficiency. Your air filters don’t just remove harmful allergens from the air, they keep your furnace and air conditioner running smoothly all year long. When this air filter becomes clogged and you’re not in the habit of changing it, your system will be working much harder to circulate air throughout your home. If this goes unchecked, it could do significant damage to your home, especially if you’re running it constantly to compensate for the lack of air. 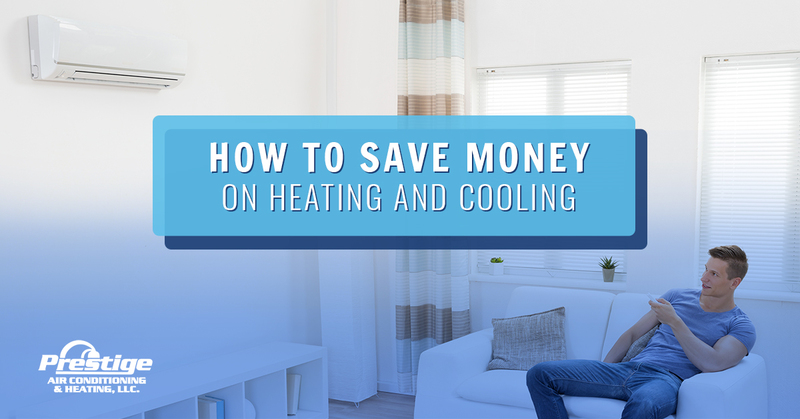 Not all energy efficiency issues have to do with the heating and cooling system itself. The condition of your home also plays a major role. Although most homes are designed to be as energy efficient as possible, your home’s general airtightness and insulation can degrade over time. Although you can call a home inspector to test your whole home, usually a simple walkthrough is enough to reveal some important information. Naturally, your basement is going to be cooler than your top floor. However, if you find any rooms that seem to be drafty for no apparent reason, you may need to look into window replacement or duct cleaning. The new year is just around the corner, so you’re going to want to make sure you’re prepared for the worst. 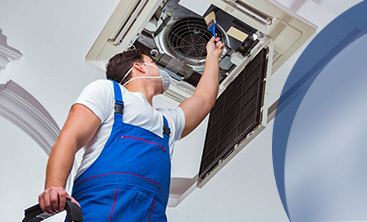 With 19 years of experience, or HVAC specialists are always ready to repair or replace an old heating or cooling system. Contact us to learn more about our maintenance agreements.